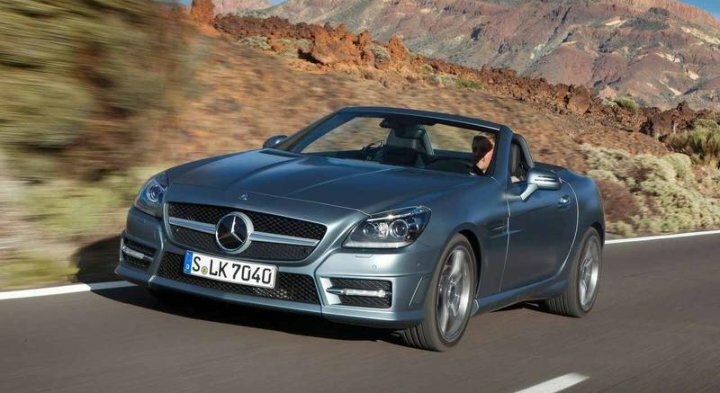 "The Mercedes-Benz SLK is a drop-head coupÃ© developed by German marque Mercedes-Benz and brought out in 1996. 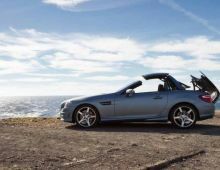 Moreover, Mercedes was one of the first to relaunch the concept of a convertible fitted with a retractable rigid roof. 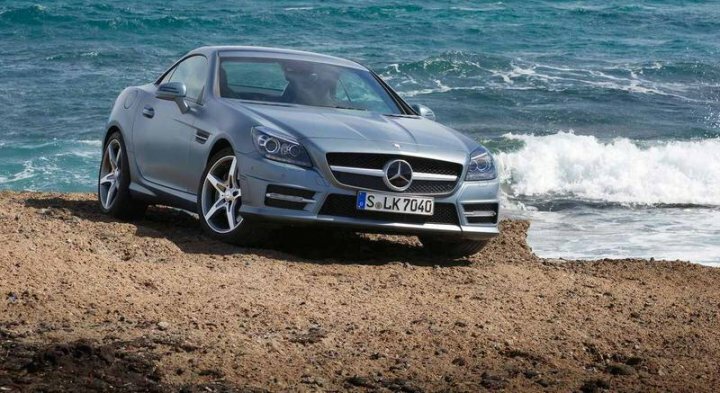 This SLK is a skilful blend of sportiness and refinement. 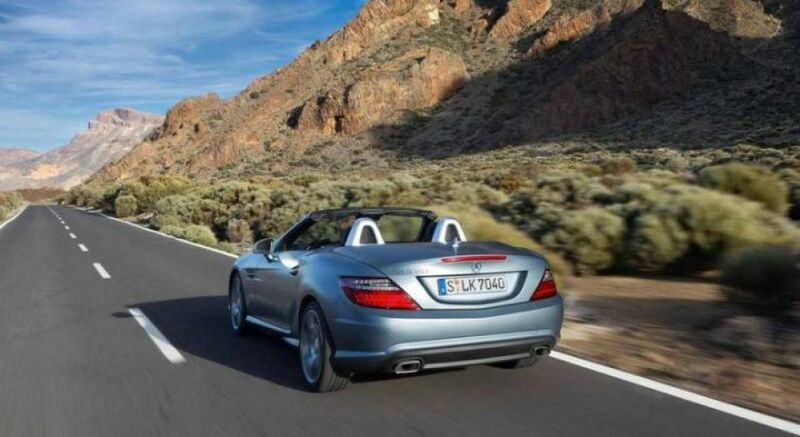 It is, without a doubt, in the tradition of luxury roadsters. With this, no need to sacrifice comfort for sport. Both combine perfectly. 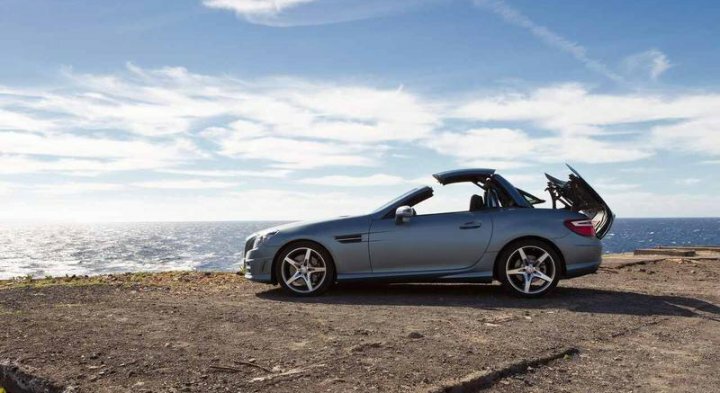 Its road handling is also impeccable. 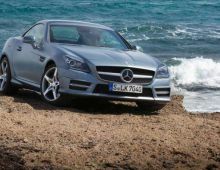 Smooth at low revs, accommodating in the middle and roaring at high revs, it gives the best of itself in all engine-speed ranges. 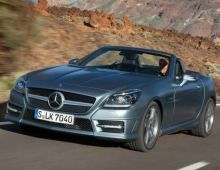 When it comes to its strengths, there's also a reasonable fuel consumption, its general comfort, elegance and discretion. "